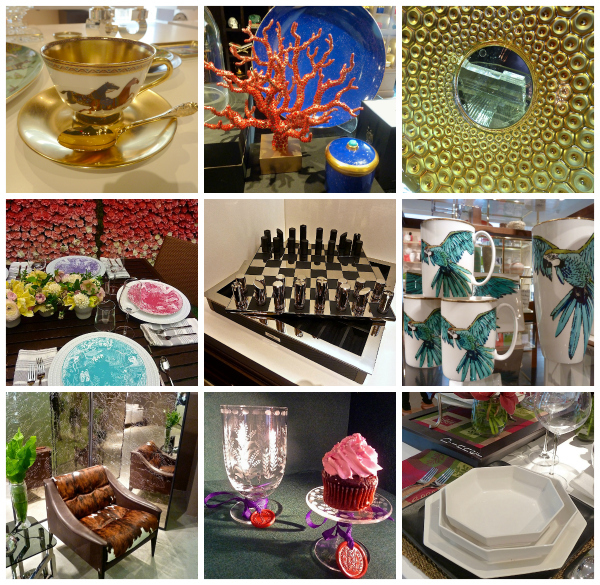 It’s been another busy week with spring design events in full bloom. Almost all of today was spent scouting new product at the Tabletop Market – below a sneak peek at some of what I’ll have to share very soon. 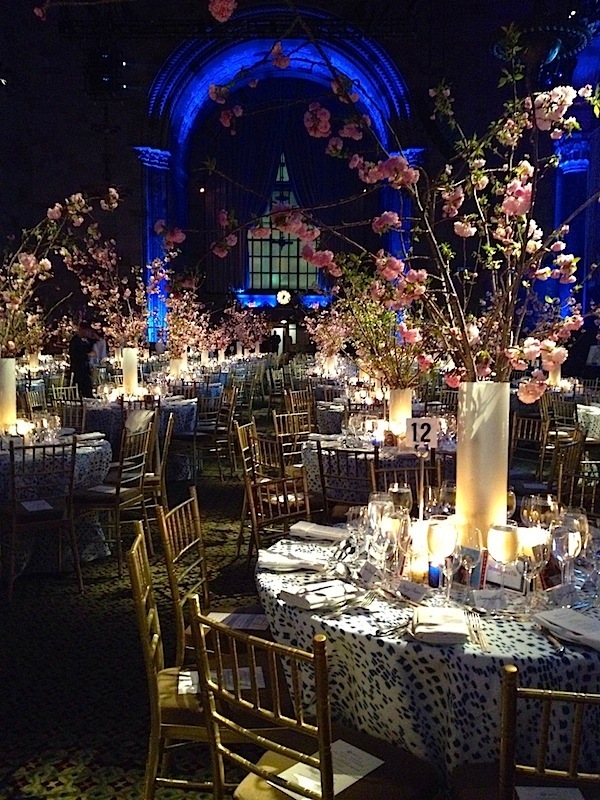 Then I was delighted to attend a wonderful evening at the Kips Bay President’s Dinner in a festive new location at Cipriani’s, below. Not only a wonderful cause, but the excitement is now building for the unveiling of the Kips’s Bay Showhouse next week, an annual industry highlight. It’s a great line up in the fabulous Stanford White designed Villard Houses – couldn’t ask for a better venue! Stacey I have heard only great things about this amazing event!! We’re at the Union League Club showing our new collections so we won’t have a chance to get to Tabletop – can’t wait to see what you found! Such a gorgeous shot of the room for the KB President’s Dinner! I wanted to steal the B&F Les Touches tablecloths! 77 queries in 0.492 seconds.